Will you be able to leave this cave with the gem you found? Solve the 30 puzzles in this game moving the gem and the obstacles until you reach the exit. Enjoy this third installment! Run away from this dark and strange world! 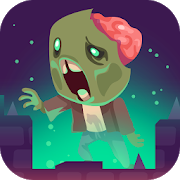 Solve all kinds of puzzles, collect items and use them to complete your mission. Will you manage to escape? 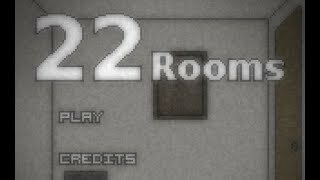 There are 22 rooms like this one -- can you manage to find the exit? You're trapped in this strange place and must use your wits to find a way out. 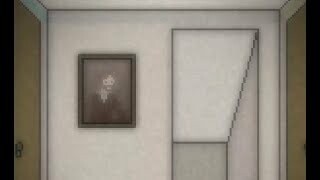 Look for clues, interact with objects and solve puzzles!